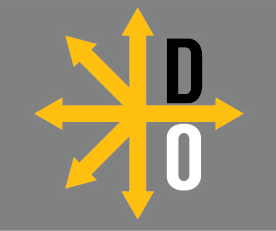 Divergent Options will debut mid-December 2016 with multiple articles focused on options for Syria. Prospective authors can address any aspect of Syria large or small. Please send your article to submissions@divergentoptions.org by Friday, December 9, 2016.